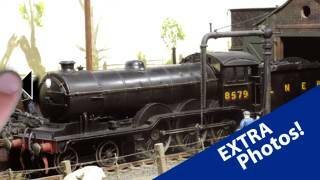 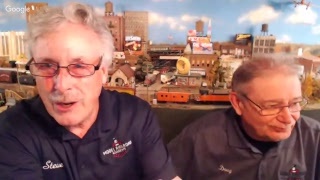 The Model Railways Live FREE monthly e-newsletter - sign up today! 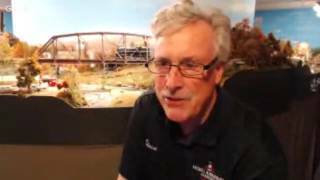 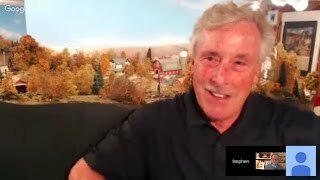 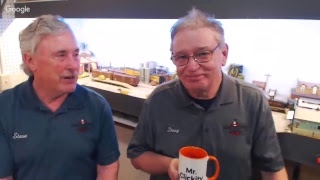 Model Railroad Academy's Clickety and Clack (Doug and Steve) fielded a wide variety of live questions from viewers on the latest edition of Track Talk Live. 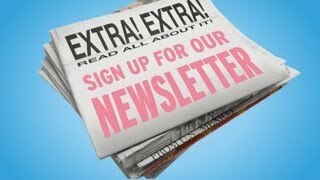 Sign Up For The XHIT Newsletter!!! 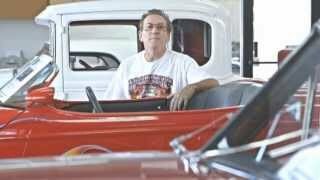 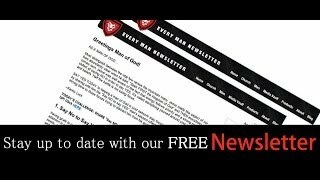 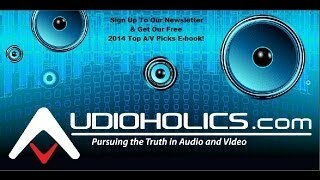 Sign up for our newsletter: http://goo.gl/UwnMd Subscribe: http://goo.gl/qR0gi Hey guys, we just wanted to thank you for your continued support of our channel! 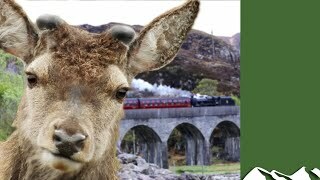 That's right - it's free and it's good for the environment! 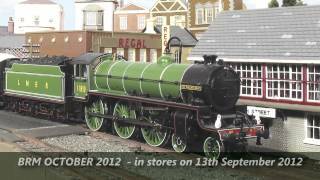 Next month in BRM - a sneak preview of the October 2012 issue of British Railway Modelling! 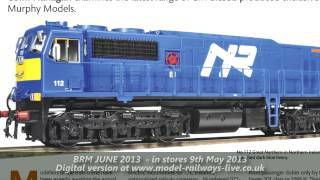 The June 2013 issue of British Railway Modelling magazine! 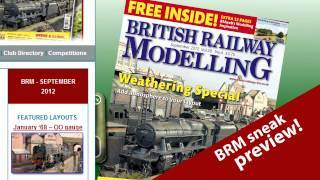 BRM Digital Edition - Read British Railway Modelling on your mobile device! 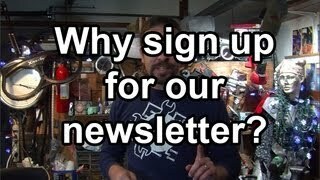 Why should you sign up for the hackaday newsletter?